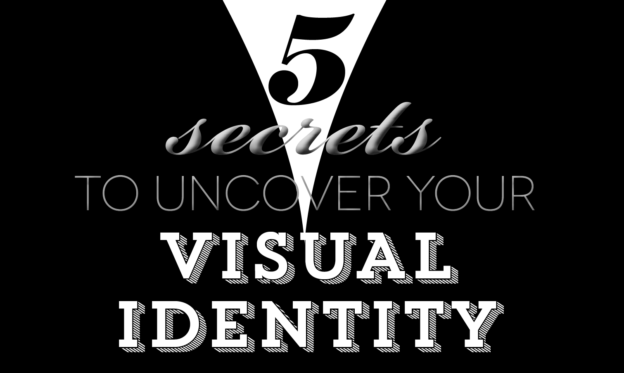 Creating your visual identity is a process that requires much journeying to the seat of your soul in order to uncover the truths that will shine through your brand and help your audience relate and connect to you. This months resource comes from Creative Director, Designer and Visual Philosopher, Natasha Lakos. Natasha shares the questions you need to ask, so you can truly know yourself and there are also visual identity assignments and guidance on creating your online presence. 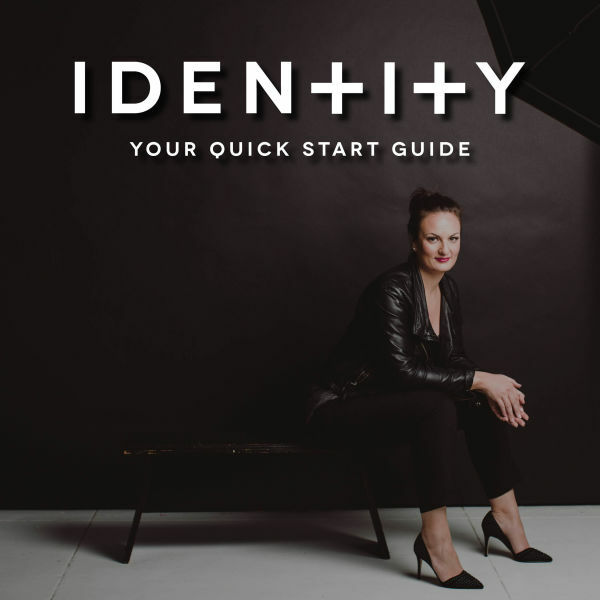 You can also click below to sign up for Natasha’s Identity Quick Start Guide.